We are excited to launch the Little Meow collection which is based on the card artwork by Hallmark International. Each product features Little Meow who is a mischievous and playful cat who with his two companions Mittens and Red are the purr-fect little partners help to cosy-up any day with their taste for adventure, their gentle, whimsical sense of humour...and their unconditional love. 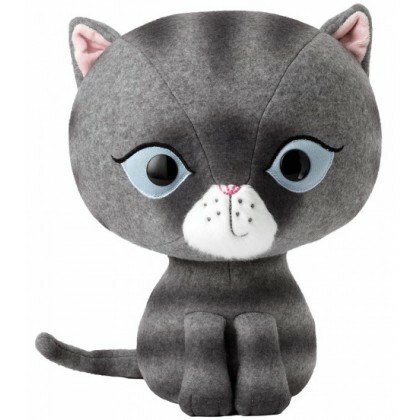 This Little Meow Doorstop would be an amusing and wonderful addition to any home.